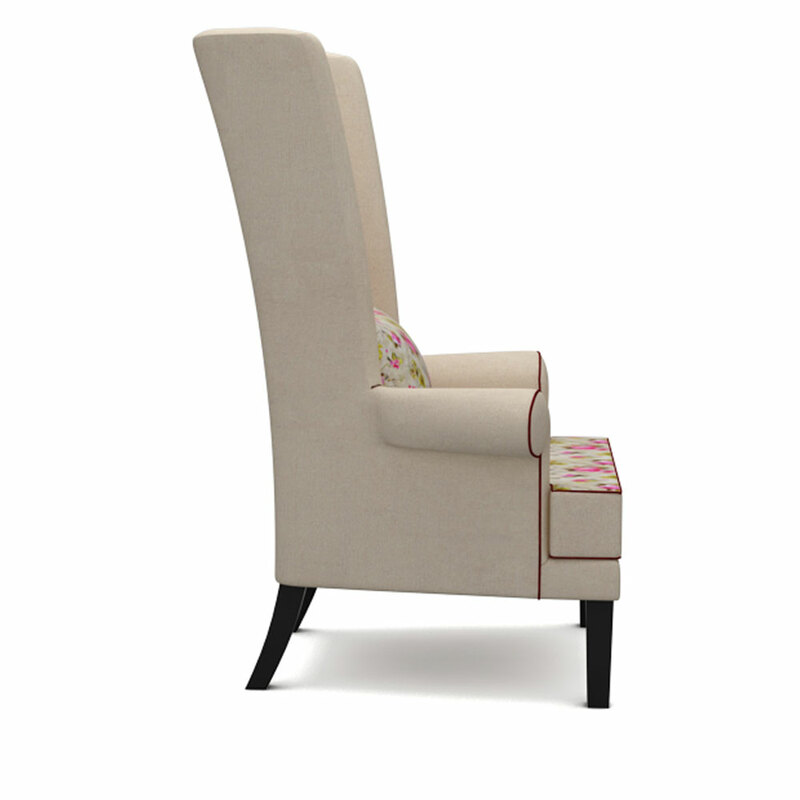 Escape the blues of your workaholic life and enjoy your leisure time with this stylish and comfortable wingback designer chair. 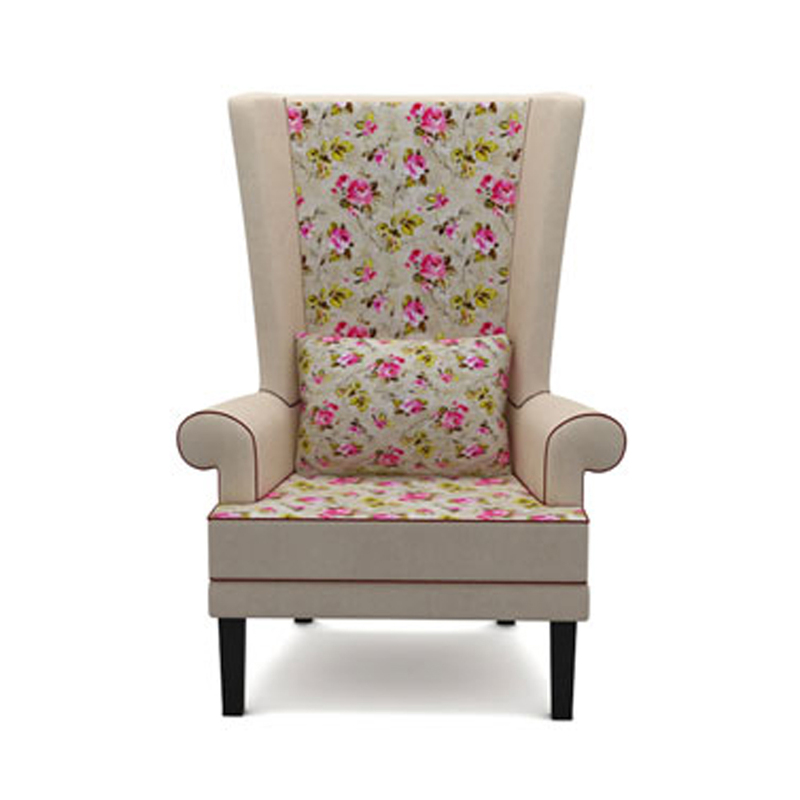 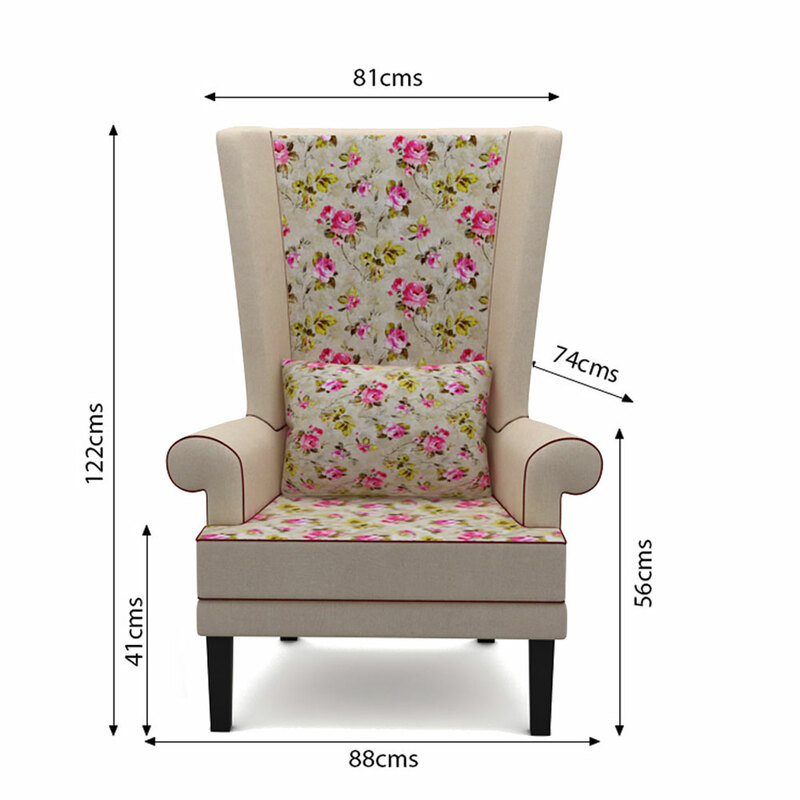 Apart from its expert design, this beautiful headrest chair comes in an equally beautiful floral print that will accentuate the beauty of your drawing room. 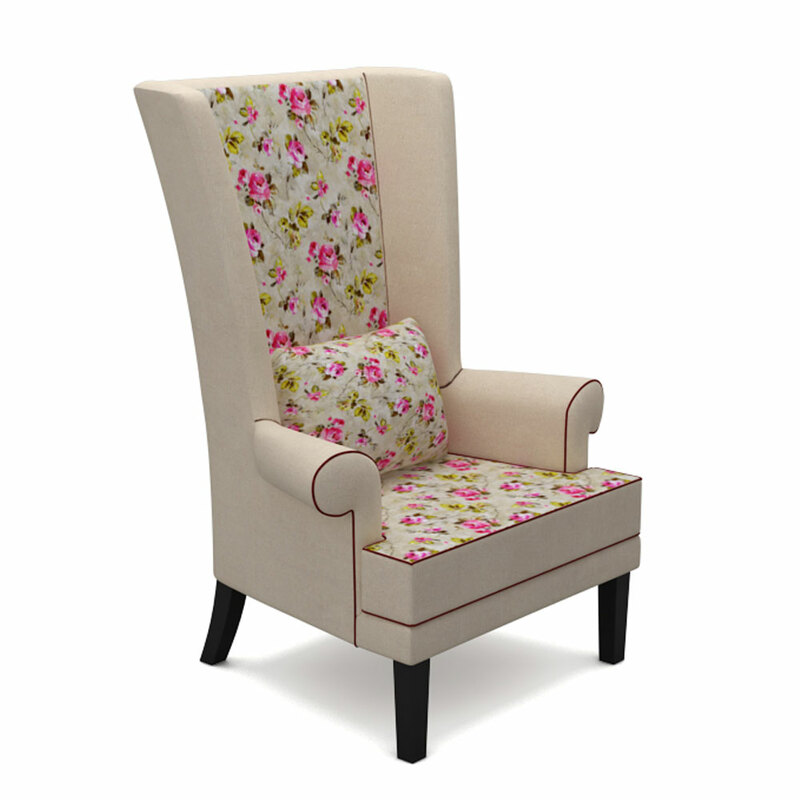 Attract your visitors and buy this accent chair online.